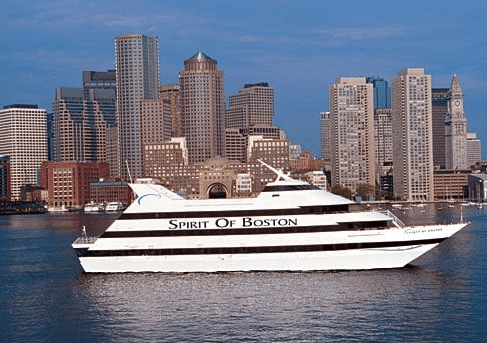 Special appearance on the Boston Spirit – The Metabollix led by Luke O’Neill with special guests! Johnny B. Goode with special guests, John O’Shea, Curt Horvath and Scott Durum! The Poster Sessions provide an effective way for scientists to inform others of their research and a chance to have personal contact with the leaders in the field of cytokine biology. Posters can also open doors to job, postdoc, and fellowship opportunities. Please view scenes from Poster Session 2 at Cytokines 2017 in Kanazawa, Japan. Professor Serge Y. Fuchs, (Department of Biomedical Sciences, University of Pennsylvania) L discusses Dr. Olusegun Onabajo’s poster, (National Cancer Institute, NIH) R.